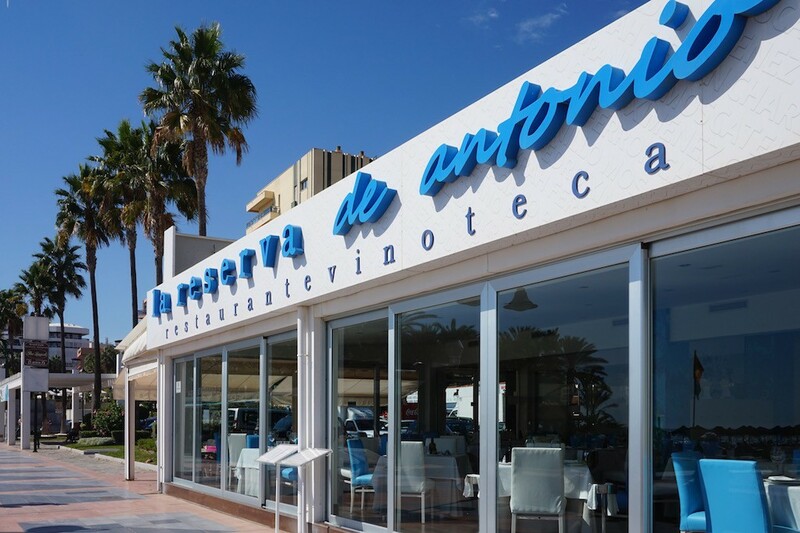 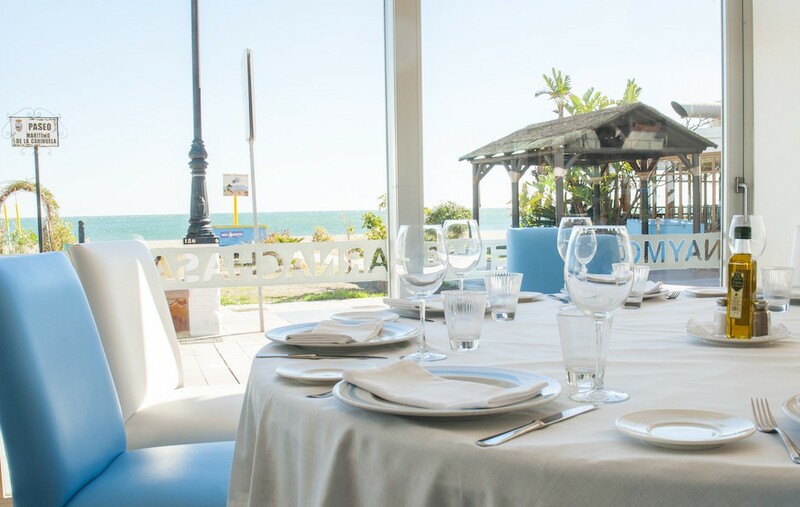 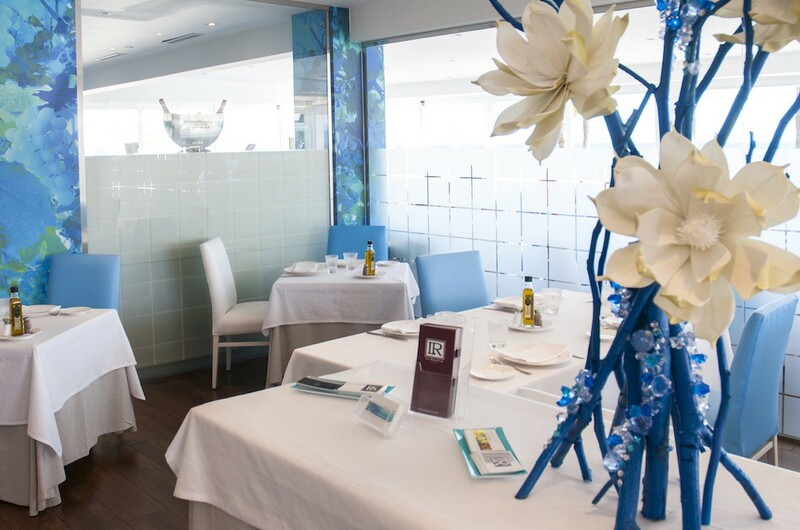 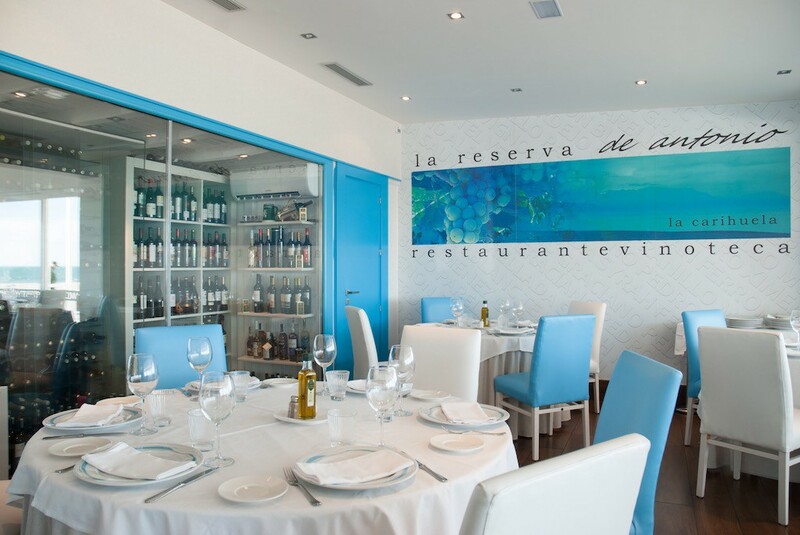 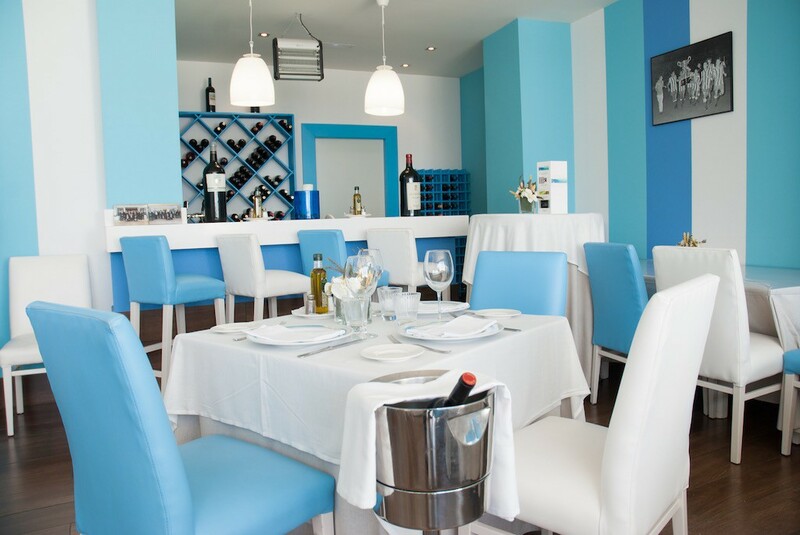 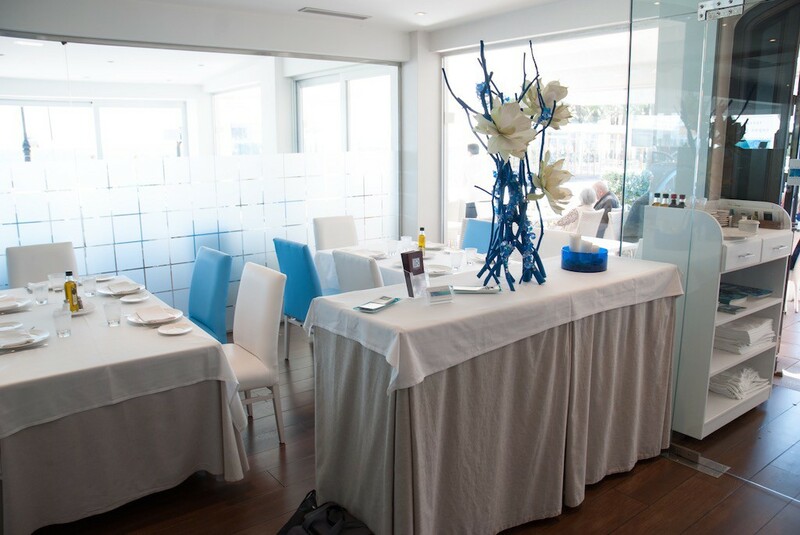 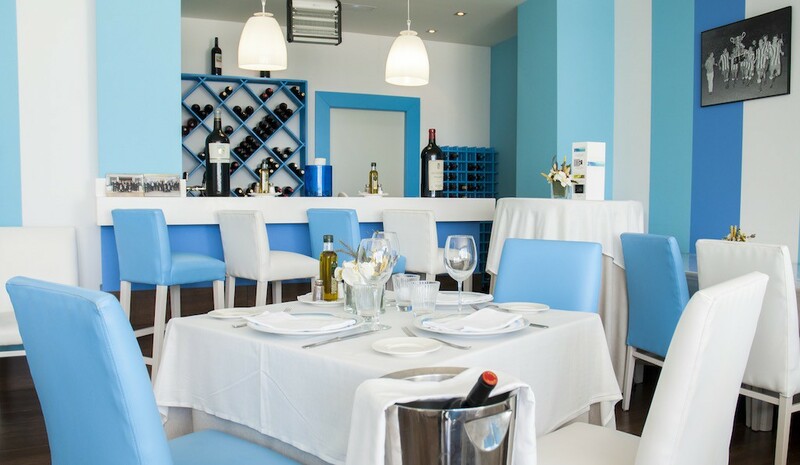 Located on beachfront, in the Carihuela promenade, the Restaurante La Reserva de Antonio is a reference in the Malaga coast. 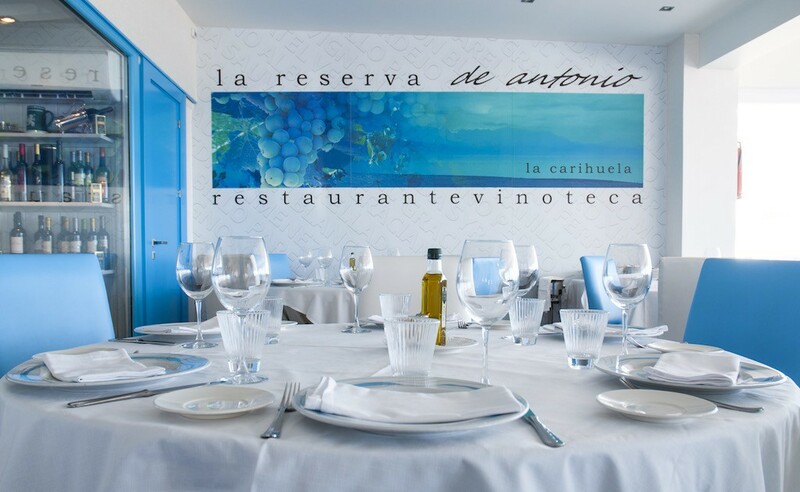 Antonio is a Restaurant of La Reserva group and has a wide variety of dishes. 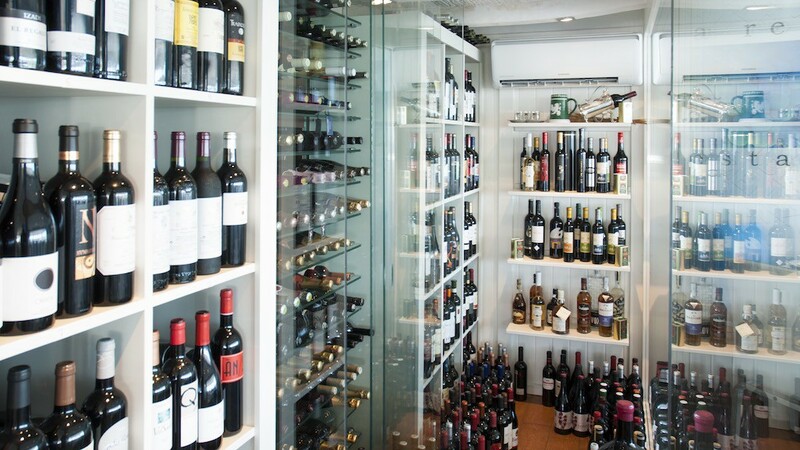 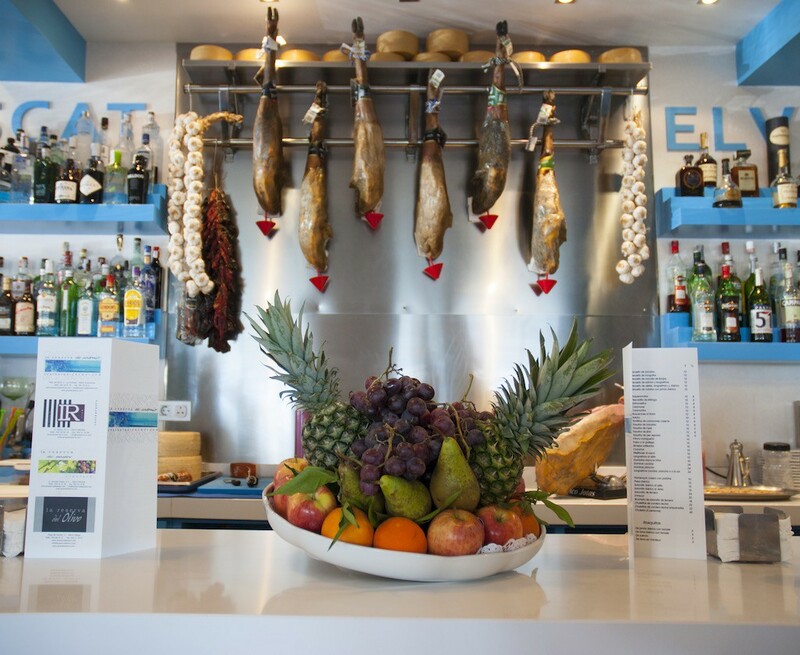 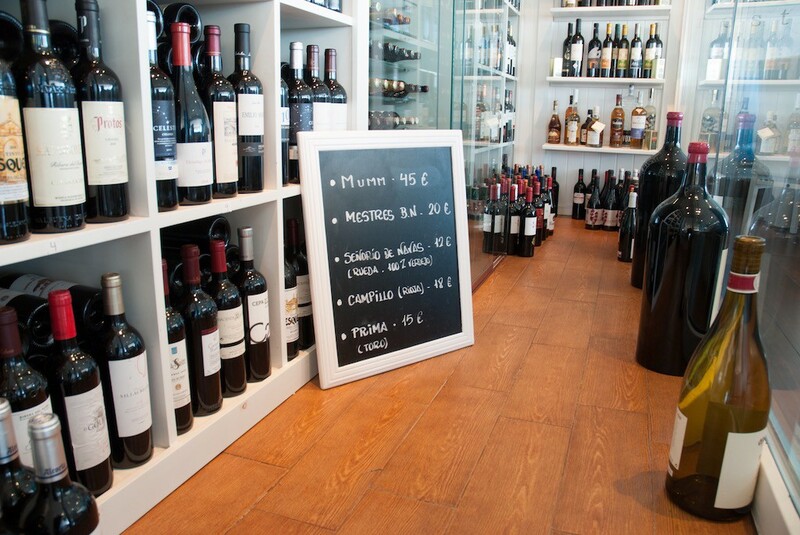 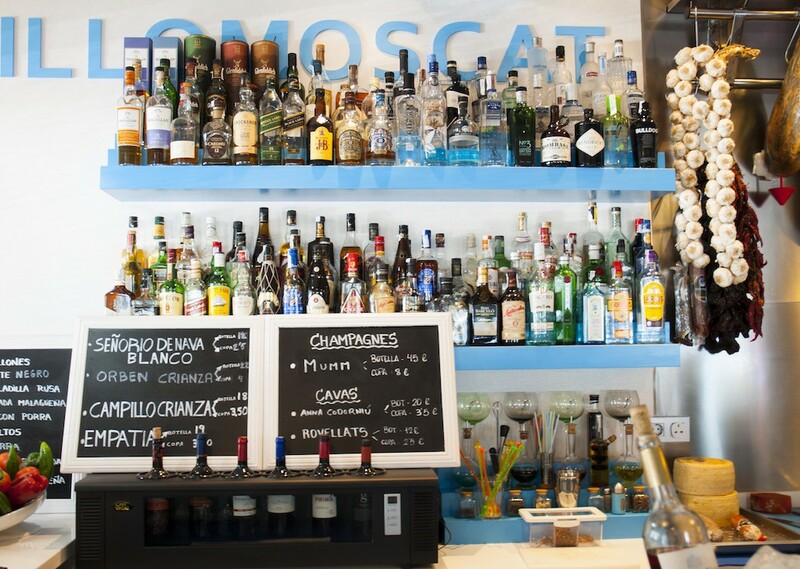 Iberian, fishes, seafood, rices, meats and a wide variety of wines of the main spanish guarantees of origin. 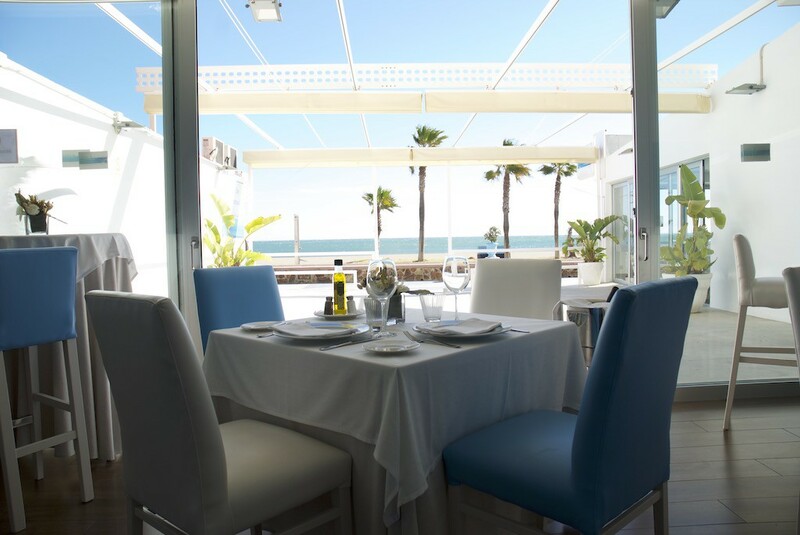 Enjoy our bar, saloons with views to the beach, terraces or the private saloon for events or more special meetings.